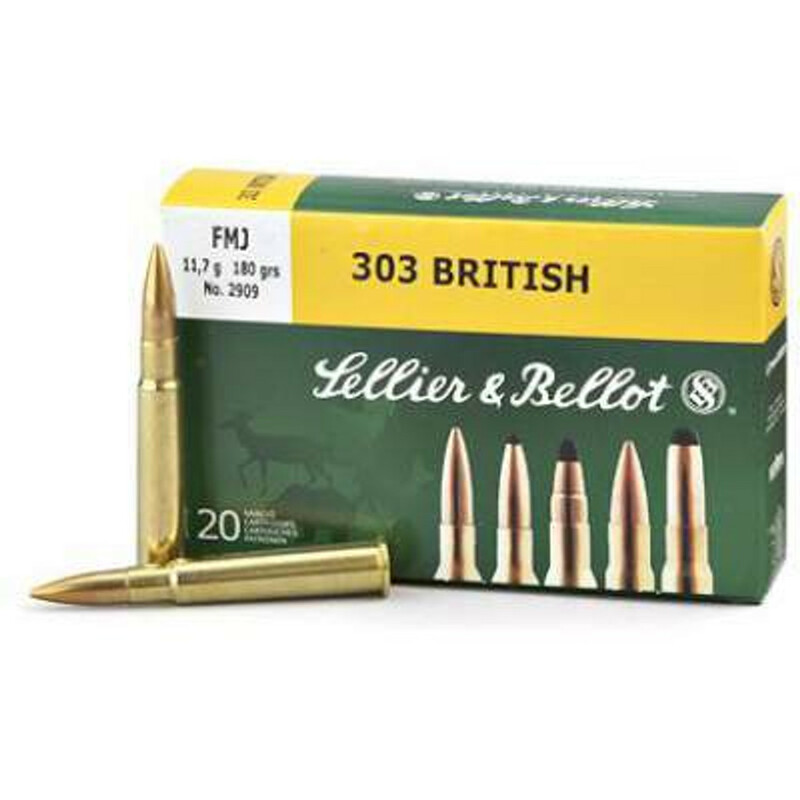 Bulk 303 British rifle ammunition is available at Ammo Board. We are known for selling ammunition by box and case quantity. All the ammunition shown in our site isin the stock and ready to ship. We never accept order’s for out of stock item. We sell all sort of rifle ammo’s. Jacketed Hollow Point JHP and Hollow Point HP ammunition is available in our stock forself defense and target shooting. Our stock contains V-MAX, Polymer Tip and Soft Point bullets for Hunting, Varmint and Small Game Hunting. We also offer Lead Round Nose and Full Metal Jacket FMJ ammunition for target, plinking and ranging. We facilitate our customer with easy and secure checkout process. Our main aim is to provide our customers best customer services in terms of products and packaging!